Many people assume that you have to have a standard style window in order to be able to have vertical blinds however, here at Tudor Blinds we have our very own custom made service which means we can make our vertical blinds much more versatile. We are able to design curve tracks especially for your window which means the use of vertical blinds can be extended to both bow windows and bay windows, making vertical blinds a great choice for any home. The new versatility of these window blinds coupled with developments in design and materials means vertical blinds are increasing in popularity. 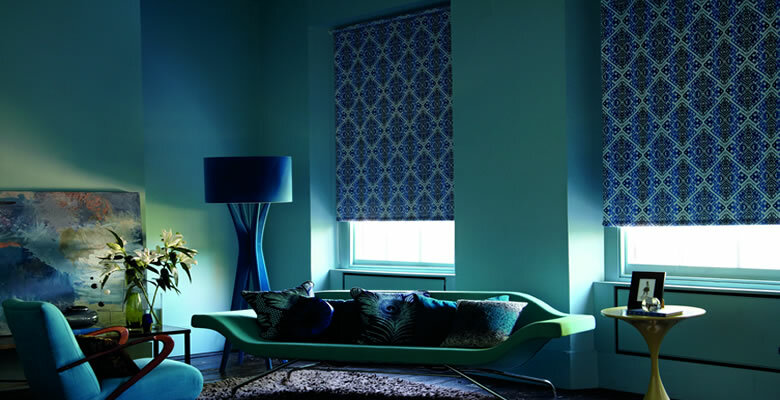 At Tudor Blinds, we have a vast range of colours and designs available so we are sure you will find the ideal shade to match your interior. Traditionally vertical blinds often spark a more corporate image however, developments in design and materials means that they are becoming much more popular within the household. 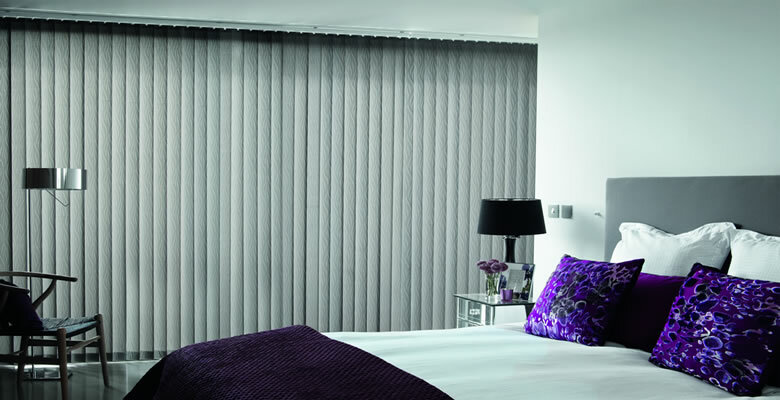 Vertical blinds are also versatile in terms of room choice; they can be used in any room throughout the house. 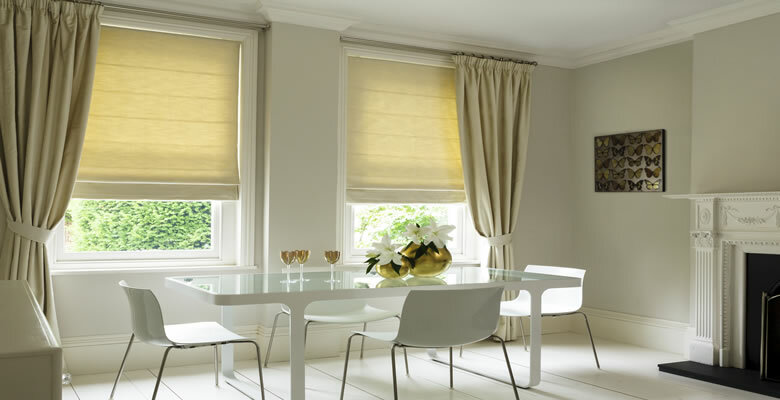 We have blinds with many different properties, such as flame retardant, blackout and waterproof which makes them a new option for both kitchen and bathrooms alike. From cream, beige and white to teals, berries and blues, we have a beautiful range of colours and designs to suit any tastes. 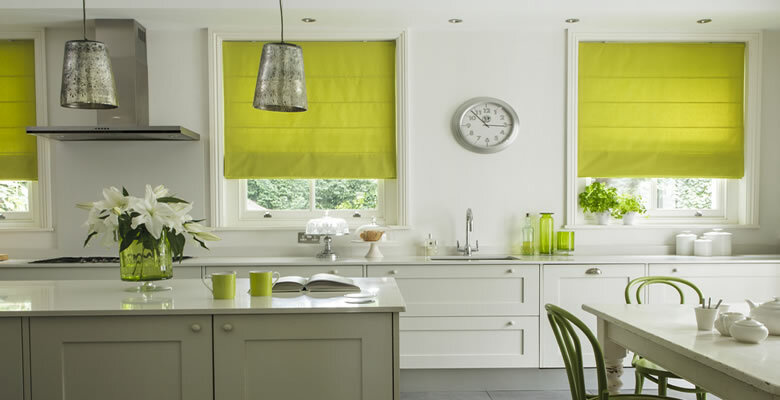 Alongside our coloured blinds, we also have blinds available in various designs to add an extra something to any room. Furthermore, Tudor Blinds provides these blinds an optional wand to ensure they comply with child safety and accident prevention requirements. If you are looking for the perfect blinds for your home or office then make sure you browse our vast range of vertical window blinds. If you already have these window blinds and are requiring replacement slats then look no further as we have replacement vertical blind slats cheaper than anyone else. For more information, visit our site online or contact us today.